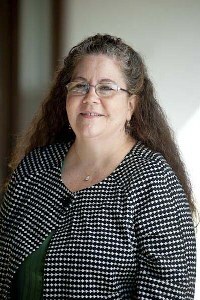 Amy Gore Attorney - Amy Gore Biography | National Legal Research Group, Inc.
After working in private practice in North Carolina, Amy joined the NLRG staff in 1988. Amy specializes in insurance, attorney-client and ethics, and defamation and invasion of privacy matters. She has prepared many appellate briefs in the areas of causation on legal malpractice claims, defamation, and insurance coverage. She also has extensive work in civil procedure and evidence. During her time with NLRG Amy has also worked in the Special Projects Division authoring numerous state and federal jurisprudence articles, but now focuses her efforts exclusively in the Research Division. In her spare time, Amy enjoys living in the beautiful mountains, volunteering with the local community orchestra and laughing with her daughters. See a sample of Amy's work.